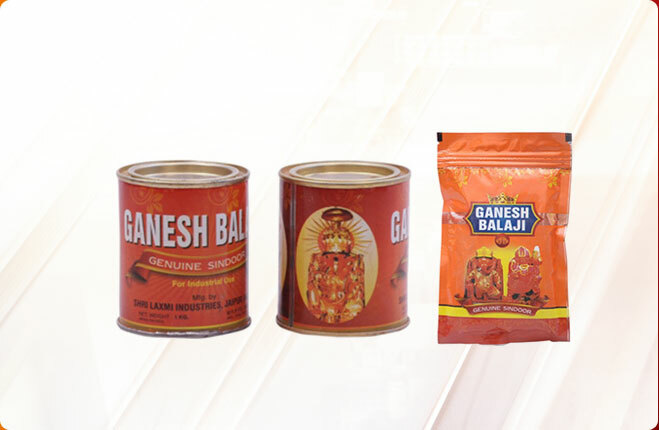 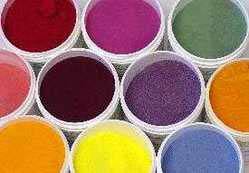 We are well-known Manufacturer, Exporter and Supplier of Eco Friendly Holi Colors in the market. 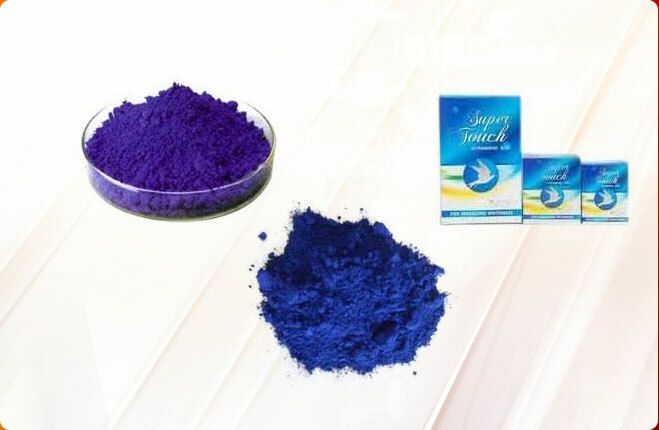 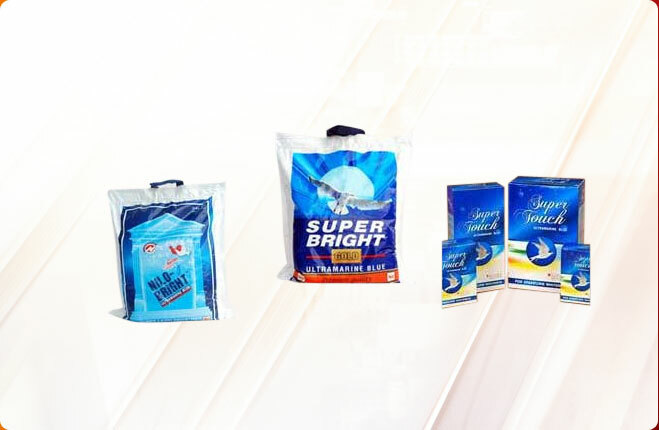 These colors are made utilizing only natural colors with no artificial enhancers. 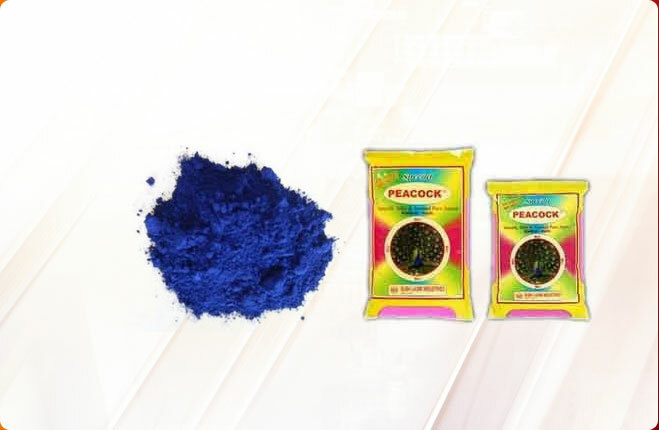 These Eco Friendly Holi Colors are manufactured in adherence with set norms and delivered only after inspecting them on safety parameters laid by health department to ensure they are skin-friendly.